What Is The Best White Wine? A lot of talk about red wine dominates our blog, but I realize, white wine is just as popular and in fact in some cases, is more popular than reds. I don’t personally have a great palette and it seems when it comes to the lighter shades of vino, my taste buds lack any real interest. Still, it’s easier on a hot day to uncork a nice white wine than heavier reds like Zin, which I love. 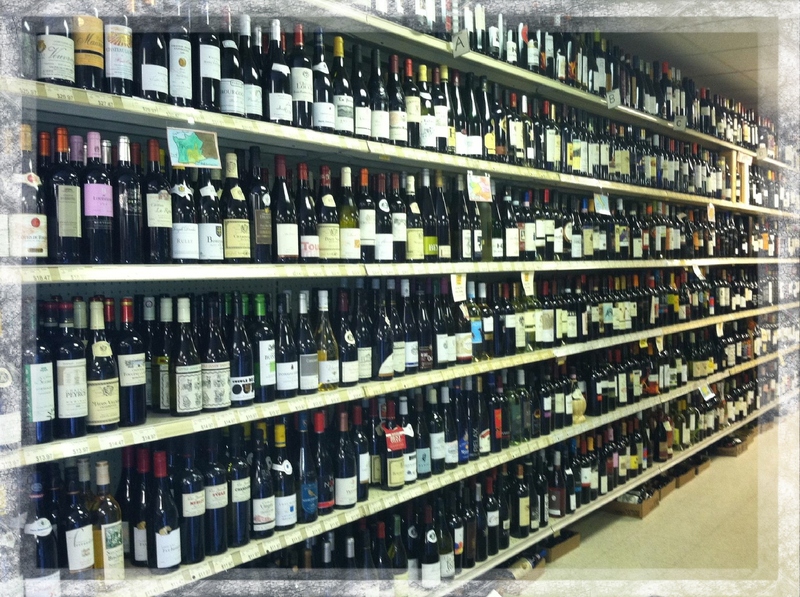 But enough about my thoughts: what is your favorite white wine varietal? This entry was posted in Poll, Wine and tagged What Is The Best White Wine, What Is Your Favorite White Wine Varietal, white wine on January 7, 2015 by PasoDr. 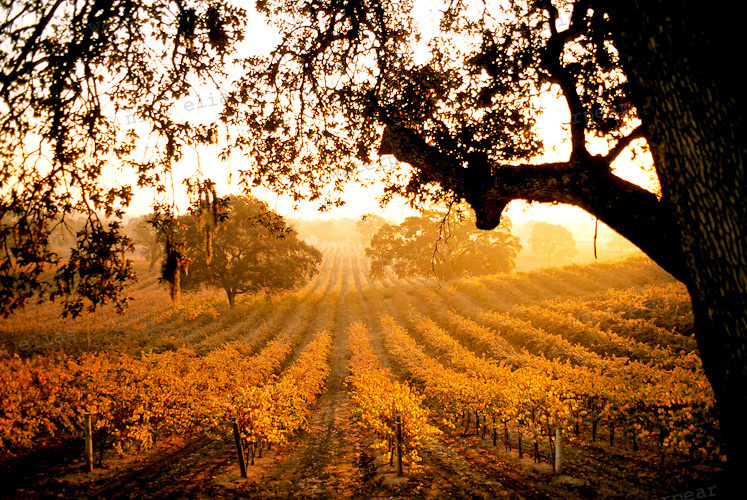 What Is Paso Robles’ Best Season Of The Year? A friend from down under emailed me with a question revolving around the seasons here in Paso Robles. He wanted to know when it was the best time to come to the number one wine region in the world and well, it got me thinking. What is ‘best’? Are you talking about weather? Or maybe trying to miss the crowds. Or maybe you want to be here when everyone else, so as to party. I emailed him some ideas but it gets me to the polls query. What is the best season of the year here in Paso? Summer brings heat and lots of outdoor concerts, along with a ton of vineyard events. Fall offers the beauty of the colors and milder yet comfortable temps for activities such as harvest with dinners in the vineyards. Winter is all about the holiday festivities such as the Vine Street Victorian Showcase to enjoy with the crisp clear air. And finally Spring is bringing back the Irish green hills and vineyards along with flowers adding color combined with pickup parties galore. I live here and have my own opinions, but whether you’re from here or not, what season of the year do you like best either living here or visiting? 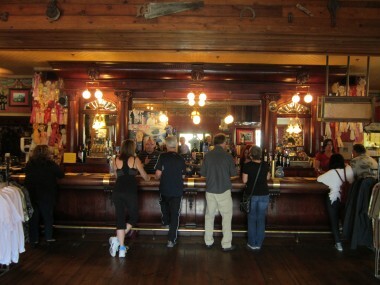 Even if you haven’t been here, go ahead give an opinion – it’s free. By the way, this town swells to twice its size on big weekends such as festivals, holidays and of course the Mid-State Fair. That’s why hotels are going in faster than a Gold Rush. Anyway, now it’s your turn – let’s hear from you. 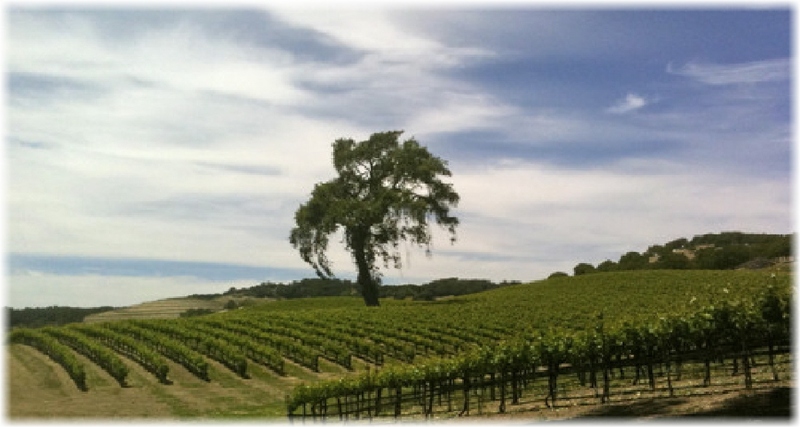 This entry was posted in Central Coast, Poll and tagged Paso Robles, seasons, What Is Paso Robles' Best Season Of The Year on June 2, 2014 by PasoDr. POLL: Ever Purchase A Wine Barrel Product? First of all, we’re not talking about wine. 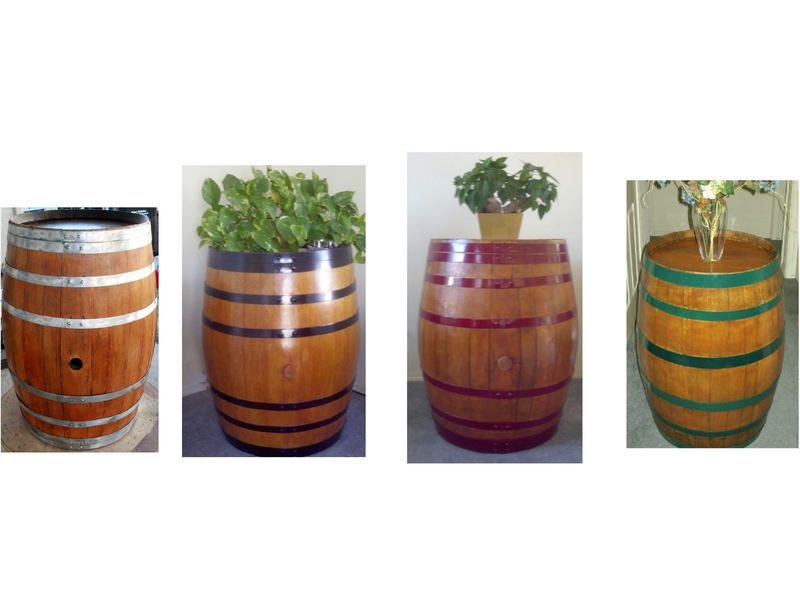 Instead, what we are asking is if you ever bought an oak barrel product like our decorative barrels, maybe half barrels such as our planter and hose holders or even wine barrel furniture typically like chairs, tables etc. Let us know and pass this around to your friends. 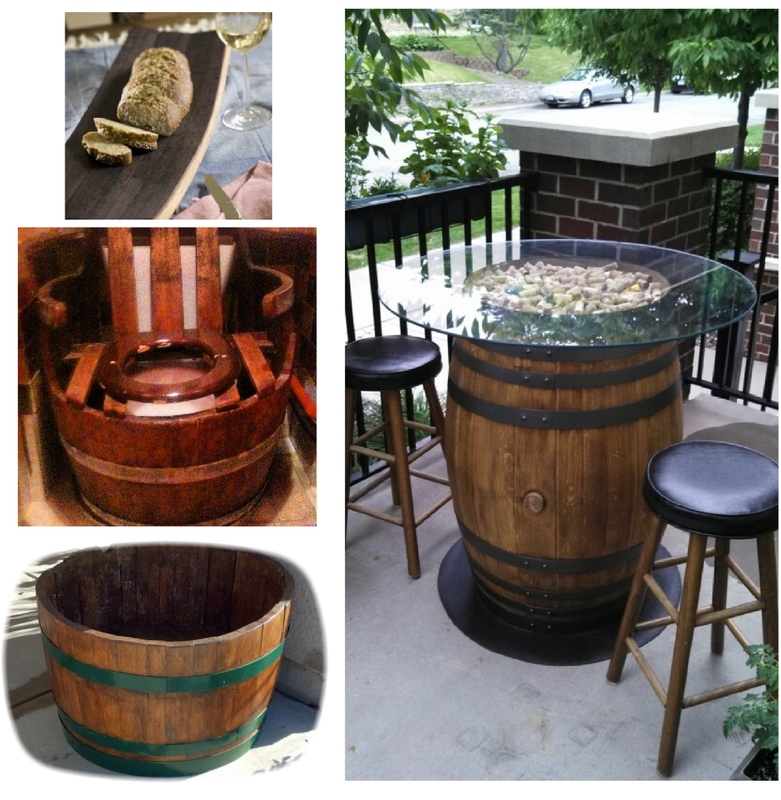 This entry was posted in Barrels +, Poll and tagged barrel furniture, barrel planter, oak barrel, wine barrel, wood furniture on March 5, 2014 by PasoDr. With the recent acknowledgement that the Paso Robles AVA is the world’s Wine Region of the Year, more wine notoriety has come to California generated from a source other than Napa or Sonoma. Stretching from San Diego to the Oregon border, wineries are growing all over the Golden State with several thousand wineries accounting for 90% of the Unites States’ overall wine production. From the Central Coast to the San Joaquin Valley or the Sierra Foothills to the North Coast, there’s an abundance of wine being produced in California. With that said, which region is your favorite? Or maybe you have another favorite? Vote on the poll and note that you can vote once a week. This entry was posted in Poll, Wine and tagged Amador, California wine regions, El Dorado, Lodi, Napa, Paso Robles, Santa Barbara, Santa Ynez, Shenandoah Valley, Sonoma on January 6, 2014 by PasoDr.